New Chief Data Officer placements (through March 2015): Congratulations to the new Chief Data Officers at Catalina, MindShare, OrderUp, US Dept of Commerce, Veda Group, and Wunderman among others. Welcome to the CDO Club! 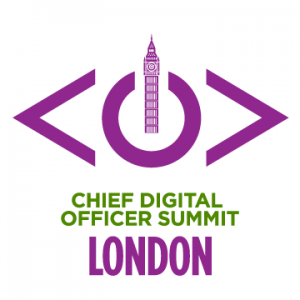 Chief Data Officers ‘In the News’: How did these Chief Data Officers make news in March: Bringham Hyde, Dan Morgan, Niall Brennan, Richard Holada, and Wes Hunt? Find out below. Open Chief Data Officer Jobs: Hey, we just added SIX NEW open jobs! Inside, you’ll find open posts for Chief Digital Officers, Chief Data Officers, and other C-level digital and data positions. Be sure to review the open posts on our dedicated career page, which lists dozens of open jobs. VP & General Manager, Online: We’re looking for a General Manager with 10-15 years experience in operating and running online platforms as a profit center. 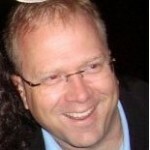 You will be responsible for the CDOClub.com blog, and all CDOSummit.com sites (such as New York,London, Amsterdam, Sydney, and Toronto, for example), and mobile. VP & General Manager, Community: We’re looking for a professional manager with 10-15 years experience in building online & offline communities and running membership sites. The right candidate will be responsible for the management of our CDOClub.com community featuring over 1,000+ members. VP & Managing Director, Executive Search: We’re looking for an Executive Search professional with 10-15 years experience in sourcing and placing C-level digital and data executives. Must have a strong record of successful placements at major global organizations. 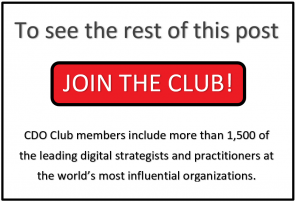 Time is running out for our Limited Time Discount Pricing on CDO Club Memberships. we’ll revert to regular pricing. Subscribe now to lock in the discount.